Dr. Ivan Terziev was born in 1961. He graduated medicine in 1987 at the Medical University in Sofia and got a specialty in pathology and cytology in 1991. He has been working at Queen Joanna ISUL University Hospital since 1988 and he is an an assistant professor of Pathology to Medical University, Sofia, Bulgaria. He is a member of Bulgarian and European Society of Pathology and Bulgarian-Turkish group on diseases of thyroid and breast. 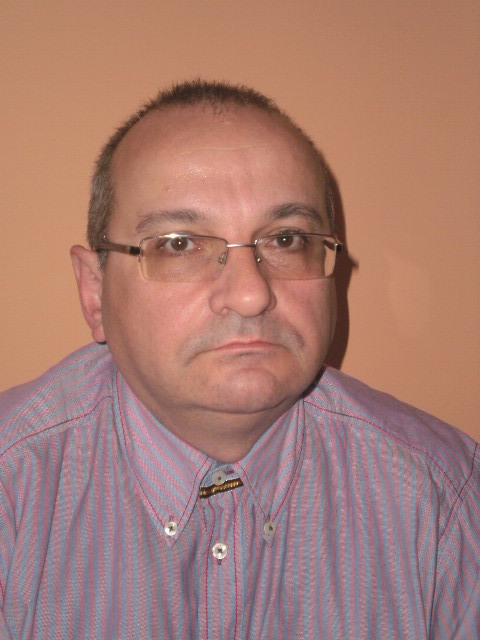 He has numerous publications in Bulgarian and more than 20 papers in reputed international journals. Diagnostic and Immunohistochemical examination of rare tumors with different localization.